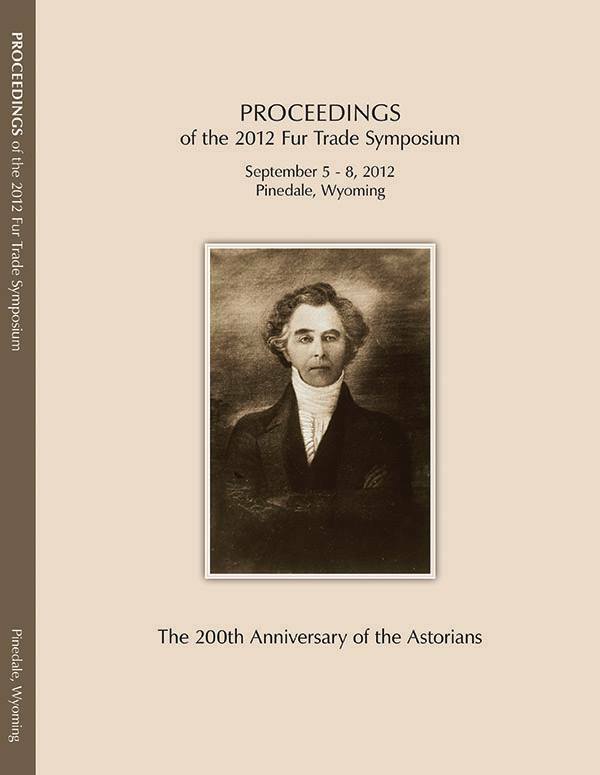 The 2012 Fur Trade Symposium, a celebration of the Astorian bicentennial hosted by the Museum of the Mountain Man, was the twelfth in a series of national gatherings hosted by a number of institutions since 1987. This symposium, the third of its kind held in Pinedale, was a mixture of scholarly presentations and living history programs designed to bring the era to life. The proceedings are published to permanently record the significant scholarship.